Here is another open source modular robot for STEM education. Make-A-Pede is a centipede robot with segments driven by pairs of motorized legs. 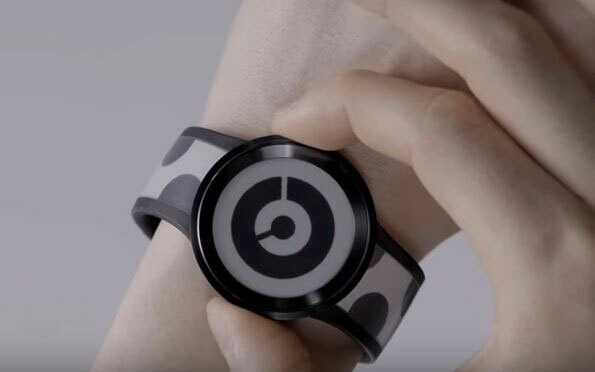 It can be controlled using a smartphone over Bluetooth. You can also program it to perform moves autonomously. 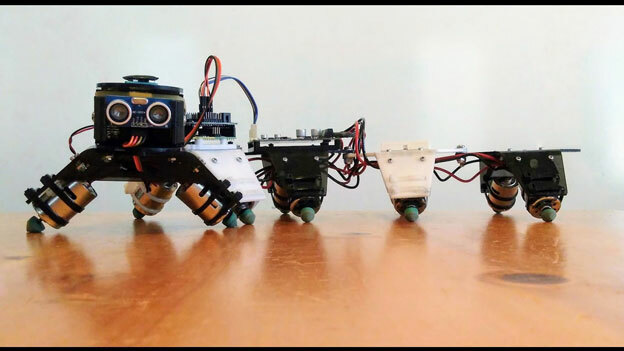 The Make-A-Pede robot can be enhanced with a motion detector, wireless camera, and other components to come alive, avoid obstacles, and perform other moves. The robot can be programmed using the Arduino IDE. More info is available here.